For the second straight year a small First Nation in Saskatchewan will be laying out the welcome mats for a national tournament. 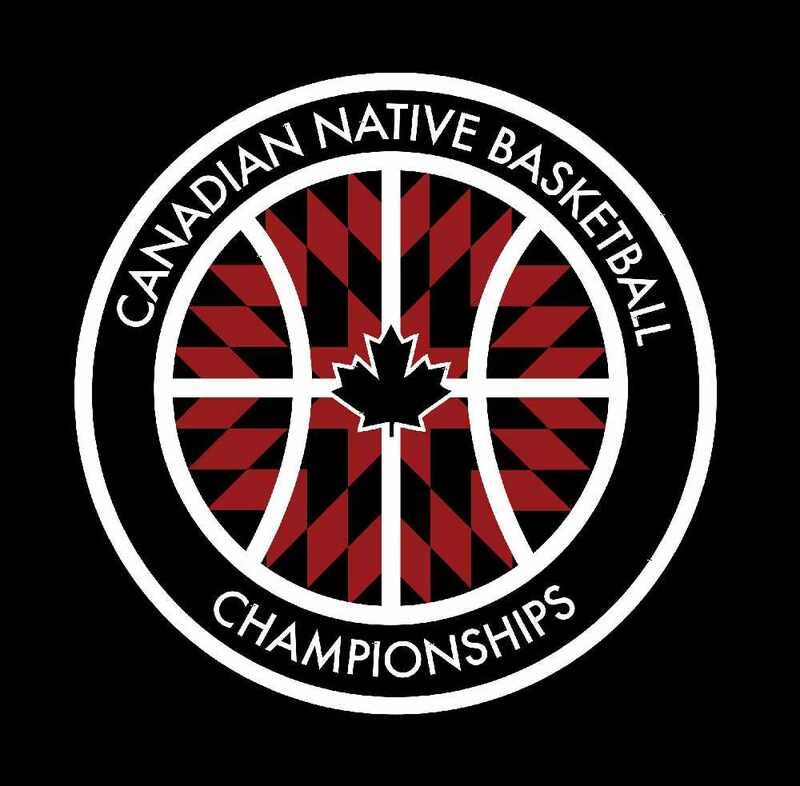 The second annual Canadian Native Basketball Championships is scheduled for May 18 to May 20 on the Mistawasis First Nation. A year ago organizers of the inaugural tournament had capped off their entrants to 24 clubs. One registered team, however, did not show up so 23 squads competed. As for this year, tournament officials are once again hoping to attract 24 entrants. The goal is to have 16 teams in the men’s division and eight clubs in the women’s category. Despite its moniker, like last year the 2018 tournament is expected to feature players from just western Canada. Organizers are expecting participants from British Columbia, Alberta, Saskatchewan and Manitoba. Daniels said he is uncertain if travel costs are what has prevented clubs from eastern Canada from travelling to the Mistawasis First Nation. Organizers are expected to hand out about $20,000 in cash and prizes to this year’s participants. It is believed that those who place in the Top 3 in either the men’s or women’s categories will be presented with some cash winnings. Members of the championship men’s squad will share the top prize of $5,000. And the club that captures the women’s division will take home $2,750. Daniels believes the tournament has been well advertised and word of the event has spread to all parts of the country. Daniels added tournament organizers are not accepting any registrations from American squads that have shown interest as they are keen to keep their event restricted to players from Canada only. The registration fee is $750 per team. Like last year, all of the matches at the national tournament will be staged at the Chief Mistawasis School, located on the First Nation. About 200 people can cram into the school’s gym to watch basketball matches. The Mistawasis First Nation has about 2,800 members. And about 1,000 of those currently live on the First Nation. Though organizers have been more than happy to host the Canadian championships in the tiny gym during the tournament’s first two years, Daniels added there might be plans to move the event away from the Mistawasis First Nation as early as 2019. “After this year, depending on how things go, we might want to move it to Saskatoon and look for some major sponsors,” he said. The Mistawasis First Nation is located about a 75-minute drive north of Saskatoon. Though it is intended to be a tournament for adults, Daniels said some high school players and even teams took part a year ago. And they’ll also be allowed to take part this time around as well. All tournament participants, however, have to be of Aboriginal descent. While the men’s competitors were divided into A and B groupings last year, Daniels said organizers were in all likelihood leaning to having just one men’s division this year. Besides some teenagers, the tournament will feature players in their 20s, 30s and even 40s. Daniels said some of the tournament rosters will be sprinkled with players currently toiling at Canadian universities. Besides helping to organize the tournament, Daniels also participated in last year’s event. He was a member of the Sagestrong club, which ended up winning the men’s A division. The Sagestrong squad included Saskatoon’s Michael Linklater, one of the world’s top 3-on-3 basketball players. Linklater and Daniels, who were high school teammates, will also both be participating in this year’s event. They will be hoping to help the Sagestrong club defend its tournament title.